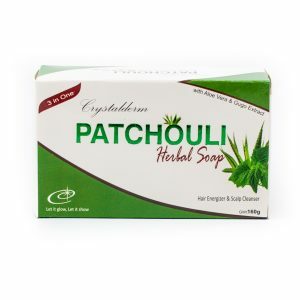 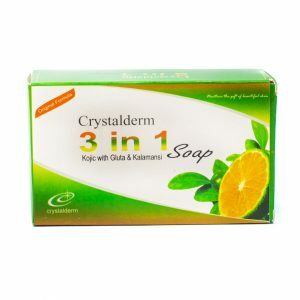 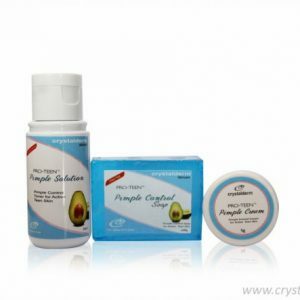 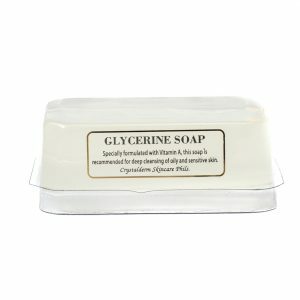 Crystalderm 3 in 1 Soap is especially formulated with Kojic Acid, Glutathione, and Calamansi extract. 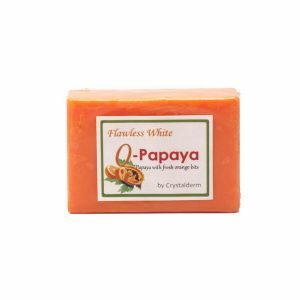 It helps beauty, improve skin texture, and promote an even toned skin. 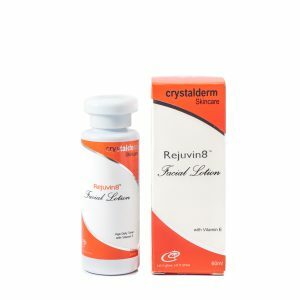 Enjoy the gift of a fair, lovely radiant, and younger-looking skin. 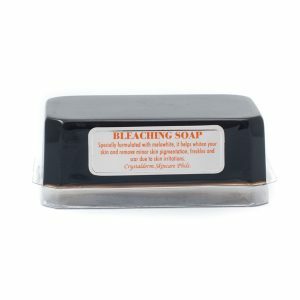 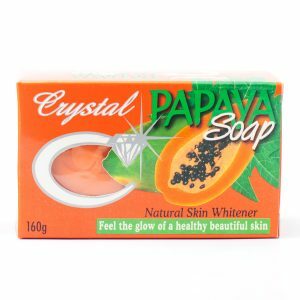 Specially formulated with melawhite, it helps whiten your skin and remove skin pigmentation, freckles, and scars due to skin irritations. 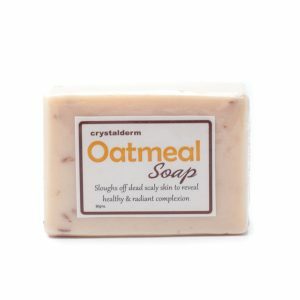 Crystalderm Oatmeal Soap contains natural oatmeal that effectively exfoliates rough and old skin. 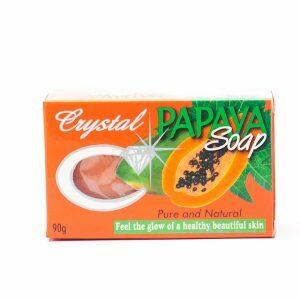 Crystalderm Orange Papaya Soap contains natural papaya and orange extracts guaranteed to freshen, smoothen, and whiten your skin.